The world is full of some very talented people and the crafty, stitchy, quilty world has it's fair share that's for sure. In Australia we are blessed to have many wonderful designer's - All I admire and the work of some I just adore. One of those designer's for me is Rosalie Quinlan. Rosie has become a friend over the years and is a lovely person. 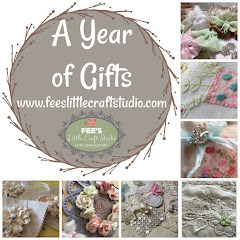 The only problem I have is that she keeps designing some amazing stuff and I keep adding them to my pile of things to stitch which is rapidly growing ! 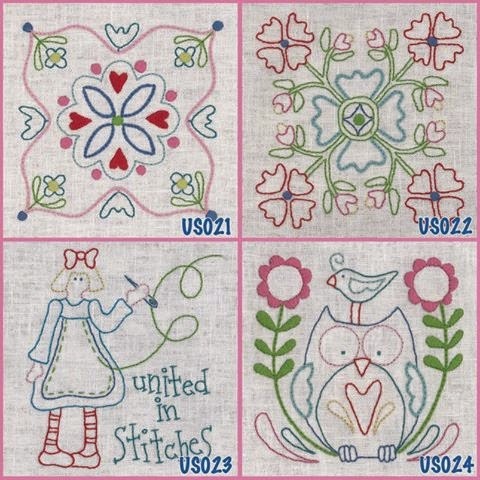 Her newest release is her United Stitches Program. It is amazing and so very affordable. Many shops are offering the program so check out your local or buy them from Under the Mulberry Tree which is where I have signed up. I am currently stalking the post man for my first installment. 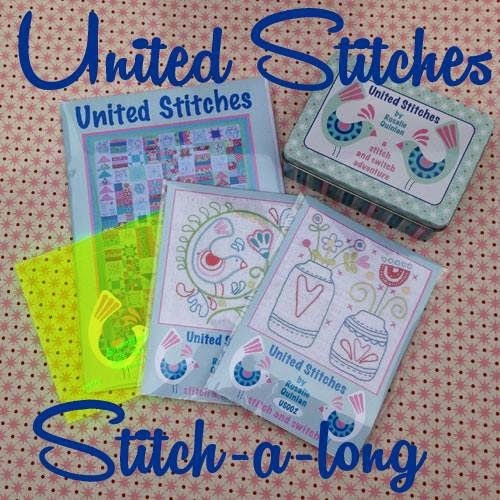 Another wonderful blogging friend is Melody who is running a Stitch-A-Long for United Stitches. 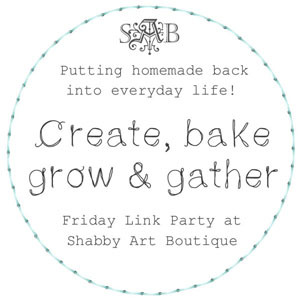 Head over to her BLOG to join in the fun too - She will be having monthly give aways and sharing the progress of others. 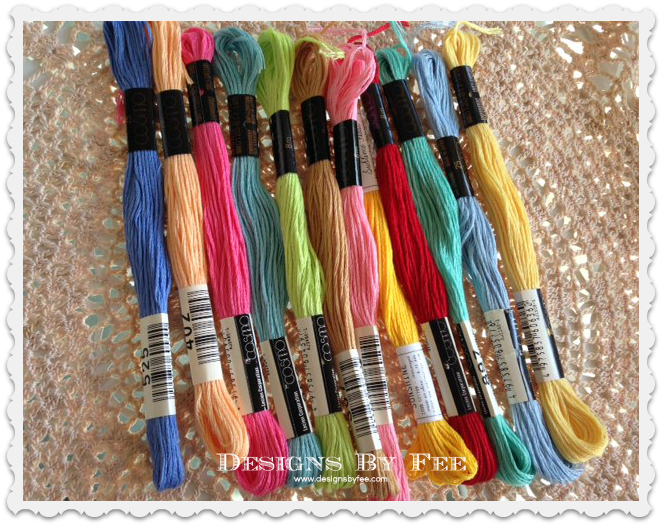 As per my golden rule for the next few years I decided that if I am doing this then I had best use stash so I pulled out my treasured Riley Blake basics that I purchased in Sydney last year from Appleyard Cottage for a new design that has never left paper. I will have to find a few nice feature fat quarters to go with them but these will be the basis of the quilt. I am so pleased that I am able to join in all of the fun and that I can use what I already have for it. 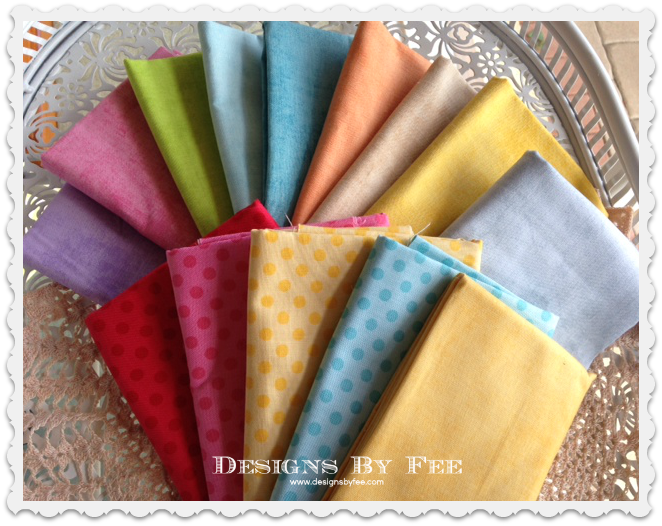 Each Pre-Printed Block Pack on Linen is just $12.00 which includes 2 of the design - A friend and I are going halves so it's just $6.00 per stitchery. Can you tell that I am just a little bit excited? Lovely fabric choices Fee, Happy Stítching. 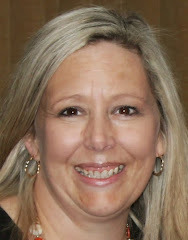 Dear Fiona, your blog is absolutely stunning and I know that I can learn a lot for you. Besides, you are an amazing inspiration. 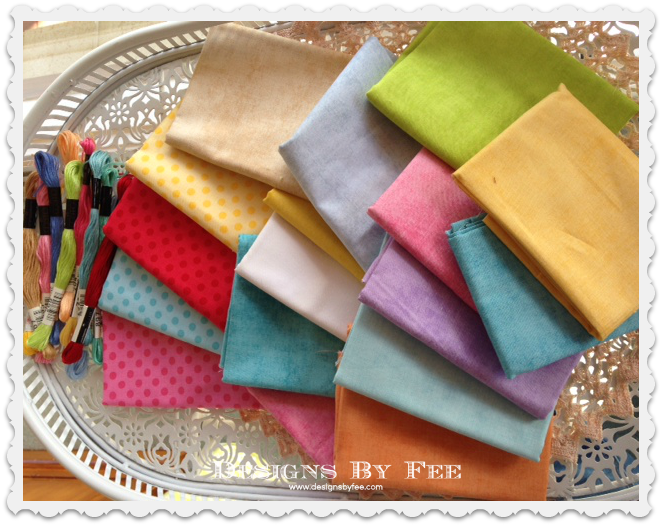 That quilt at the top of your blog in your header is so cheerful; I love all the many small pieces of different fabrics. I'm so happy that I found you.